New York, 1890. A wealthy family. A deadly secret. A young woman with more to lose than she knows. Josephine Montfort is one of the city’s most eligible heiresses, and as such, she understands the importance of doing what is expected. She knows that a suitable marriage and a comfortable life is what she should dream of—but her heart can’t help yearning for more. But then Jo’s father dies violently, and her charmed life is suddenly shattered. His death appears to have been a tragic mistake, but Jo quickly discovers that the details of his death don’t quite add up. If her father’s death wasn’t accidental, could it have been suicide? Or worse….murder? "Fast-paced and thrilling...a smart, insightful, timely depiction of a young woman poised on the brink of a new world after the shattering of another." "Action-packed chapters propel this compelling mystery...[and] the injustices Donnelly highlights remain all too relevant." Jo is desperate to uncover the truth, but escaping her gilded cage is dangerous, and soon it’s hard to know who can be trusted. A chance encounter with handsome journalist Eddie Gallagher shows Jo just how dangerous digging up her family’s past will be—but some secrets can’t stay hidden, no matter how deep you bury them. This story started with a dead guy. A man with weird markings on his face showed up in my head. He had long dark hair and was wearing clothes from another time. Finally, he opened his eyes, and he started to talk. He introduced me to others: a teenaged reporter named Eddie, a thief lord called the Tailor; Oscar, a coroner’s assistant. And a girl. Her name was Josephine Montfort. Jo immediately intrigued me. I could tell she was wealthy and educated from the way she dressed and spoke. And yet, something wasn’t quite right. I sensed that her porcelain coolness was only a veneer, and that underneath it, a fierce intelligence burned. In her gray eyes, I glimpsed a restless longing. As my characters do, Jo made me work to get to know her. As she labored to uncover the dead man’s story, I labored to uncover hers. I learned that she’d been born into an old and distinguished New York family, and that she led a life of privilege. Jo was fortunate in many ways, but she didn’t have the one thing she wanted the most: freedom. So few young women of the 1890s did. Poor girls were expected to work, as early as possible. Wealthy ones were expected to marry, as well as possible. As I researched These Shallow Graves, I met many of these young women. I met Edith Jones, brilliant and misunderstood, and watched her marry the wrong man and live the wrong life—until she found the right life, and became Edith Wharton. I met eighteen-year-old Lizzie Schauer who was arrested, imprisoned, and subjected to medical examinations to determine whether or not she was of good character – all for the “crime” of being an unaccompanied female walking alone in the city at night. I met Consuelo Vanderbilt, a teenage heiress, forced to marry the Duke of Marlborough, a man she didn’t love, to satisfy her domineering mother’s social ambitions. I met scores of teenage girls for whom education was only a dream—and the factory floor or scullery or sweatshop, a reality. Edith eventually broke free. Consuelo, too. I doubt poor Lizzie, or the scullery girls, ever did. I so badly wanted Jo to. And thanks to the dead man, she finally did. He gave Jo her life, and by the end of the book, he gave me my peace. He stopped haunting me and went on his way. Jo’s on her way now, too. And I can’t wait to see where life takes her. 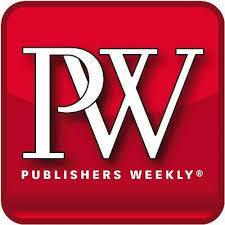 Buy These Shallow Graves at Amazon.com, Barnes and Noble, or your local independent bookstore. 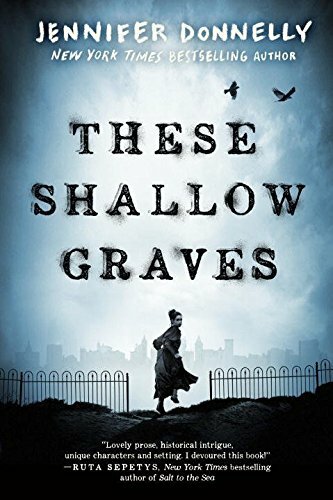 I just finished reading These Shallow Graves for the third time. It is one of my all time favourite novels. I have completely fell in love with the characters and setting and I crave more. Will you ever write a sequel? If you haven’t given it much thought, I do hope you seriously consider it. I also want to thank you for dedicating your life to writing, your books have changed my life and inspired me. Never stop writing. Thank you, Emily! 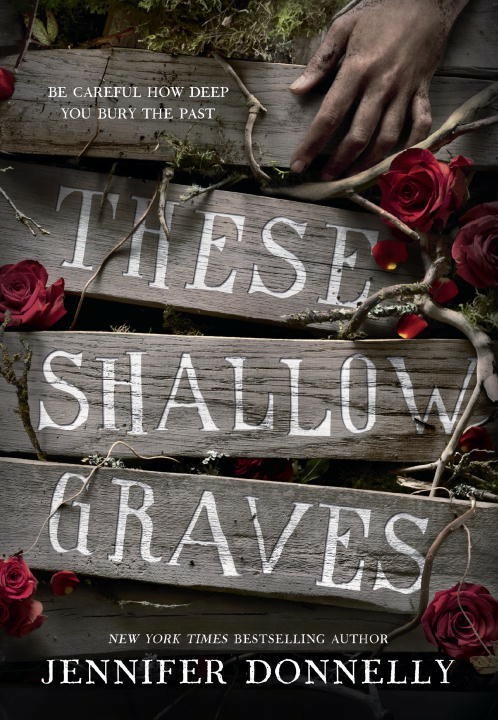 I have no immediate plans for a sequel to These Shallow Graves, but maybe one day! I miss those characters — especially Oscar!! And Fay and Eleanor’s story was so bittersweet, It makes me so sad knowing that they could never be reunited with Stephen, but I’m also happy that they found each other. Thank you so much for an amazing story. As for your question, YES I absolutely wonder what became of them! Especially Oscar — I am very intrigued by him and I’m guessing he has some stories to tell! I really hope to revisit them one day; when I do, I’ll post it here!! And I’ll be waiting in anticipation for that day! Jo’s wit, gumption, and heart make her a very difficult character to forget! I can only imagine the things she’s seen and stories she’s told with the help of Eddie and Oscar! I read this book years ago and I still enjoy it. 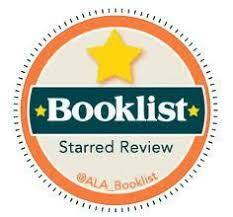 It was the perfect mix of suspense, drama, violence, and romance. I wish there was a second book!!! Glad you enjoyed it, Kinley! I would love to write a sequel one day (I miss them all, especially Oscar!) — just not sure when I’ll be able to!